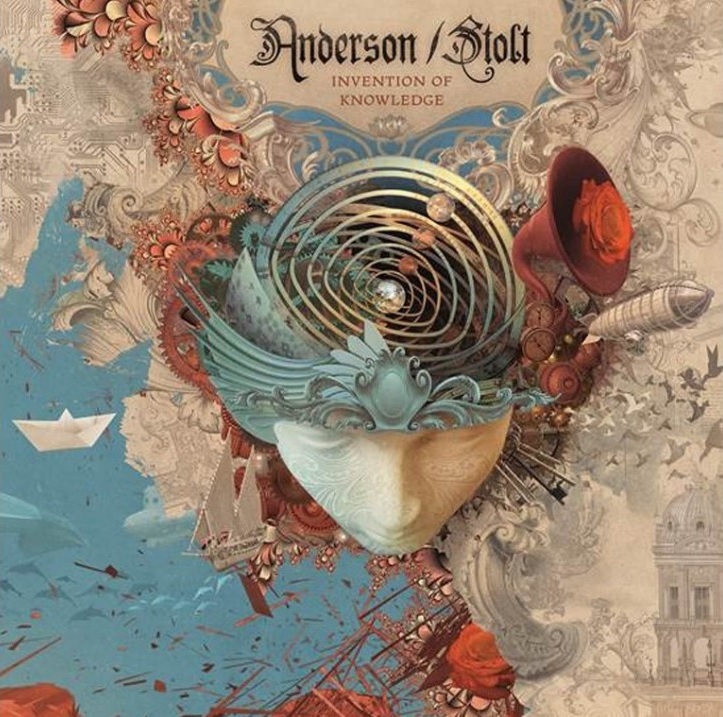 Jon Anderson and Roine Stolt have announced that they are to release an album together under the name of Anderson/Stolt. 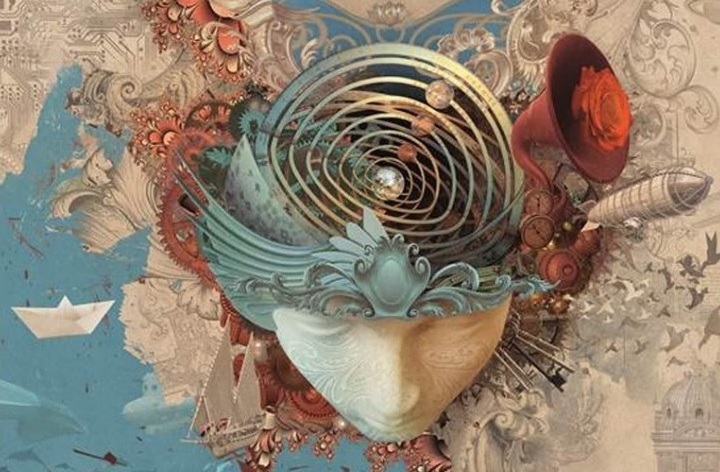 The 4 track collection, titled Invention Of Knowledge, will be released on the 24th of June via InsideOut Music. The shortest track on the album takes a bow at the 11-minute mark, with the title track clocking in at over 23 minutes. Adds The Flower Kings guitarist, Stolt: “It is not aiming at being new Yes music, just new music – modern and classical, rock, tribal and orchestrated, grooving and floating. “Hopefully in the true spirit of progressive – leaning forward, surprising and also comforting with familiar run-arounds. We’ve been ‘inventing’ as we go along – Jon is an endless source of new ideas. Anderson and Stolt decided to work together following a meeting on the Progressive Nation At Sea Cruise in 2014. They’ve spent 18 months working on the release alongside artists such as Tom Brislin, Lalle Larsson, Jonas Reingold, Michael Stolt and Felix Lehrmann. Daniel Gildenlow, Nad Sylvan, Anja Obermayer, Maria Rerych and Kristina Westas have all provided backing vocals.